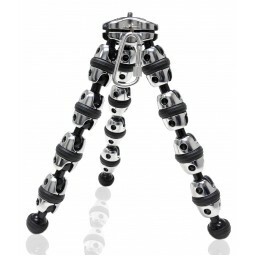 We love these mini ball heads! 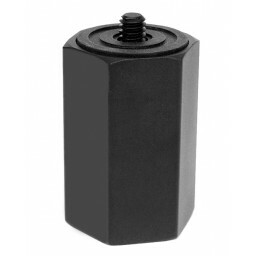 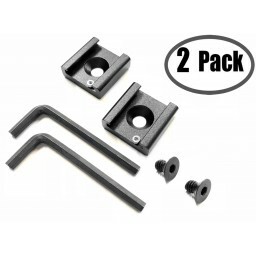 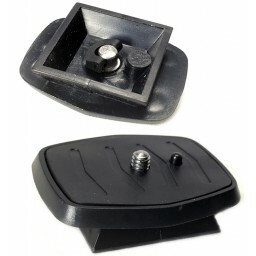 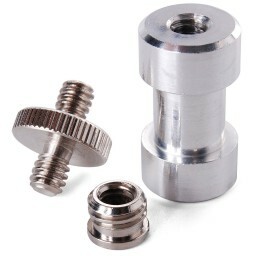 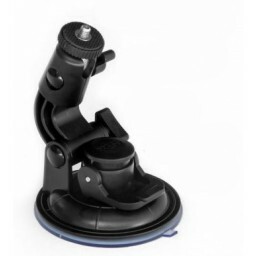 They pack a great punch (Max Load 8lbs) and are used as the mounts final position on your trpod head. 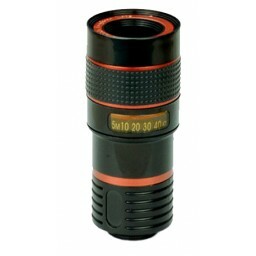 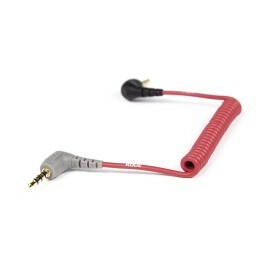 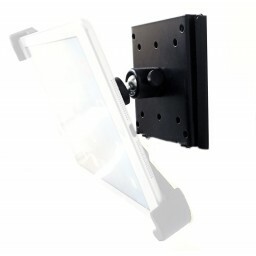 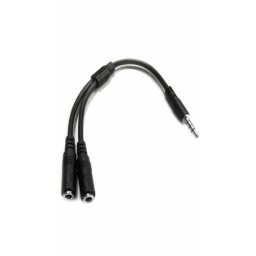 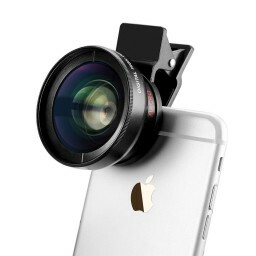 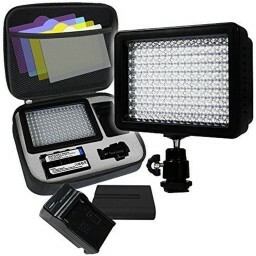 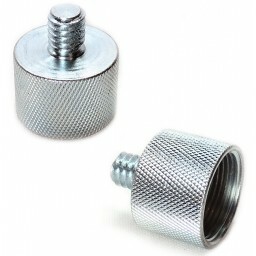 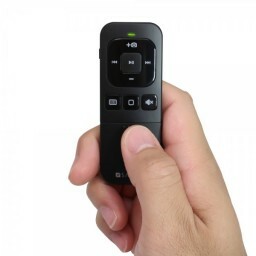 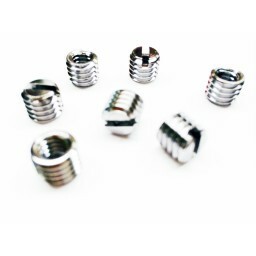 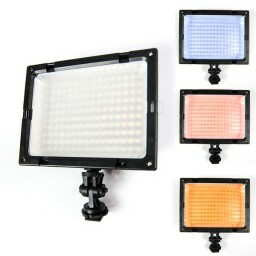 Can also be used with cameras, flashes, lights, DSLR Cameras, and many other photography equipment you already use. 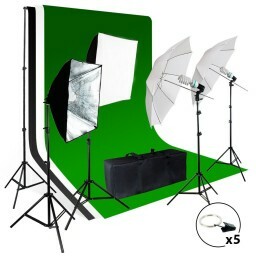 They're very well made, super light weight and versatile. 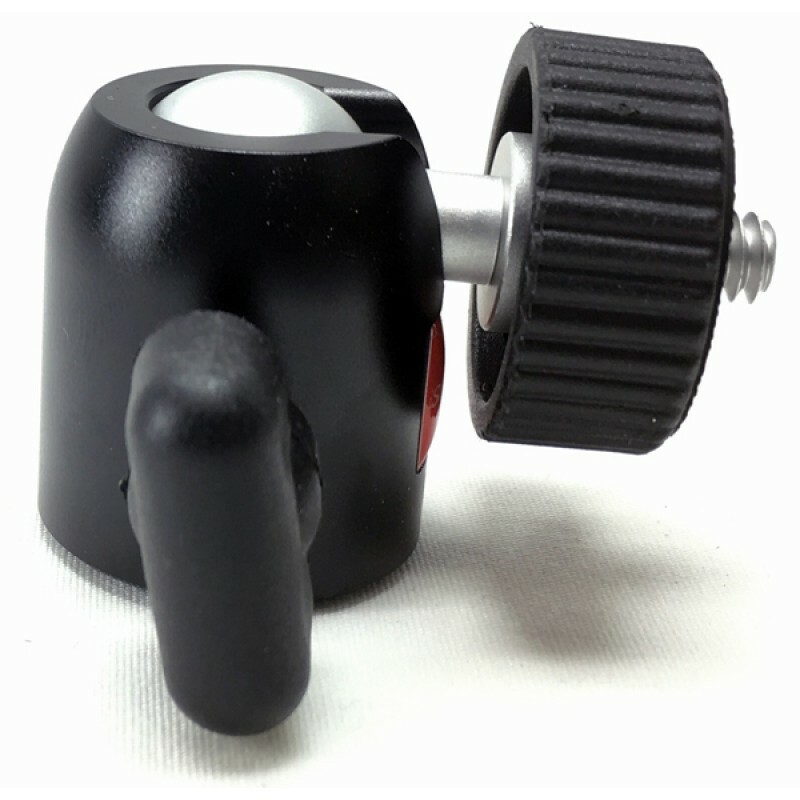 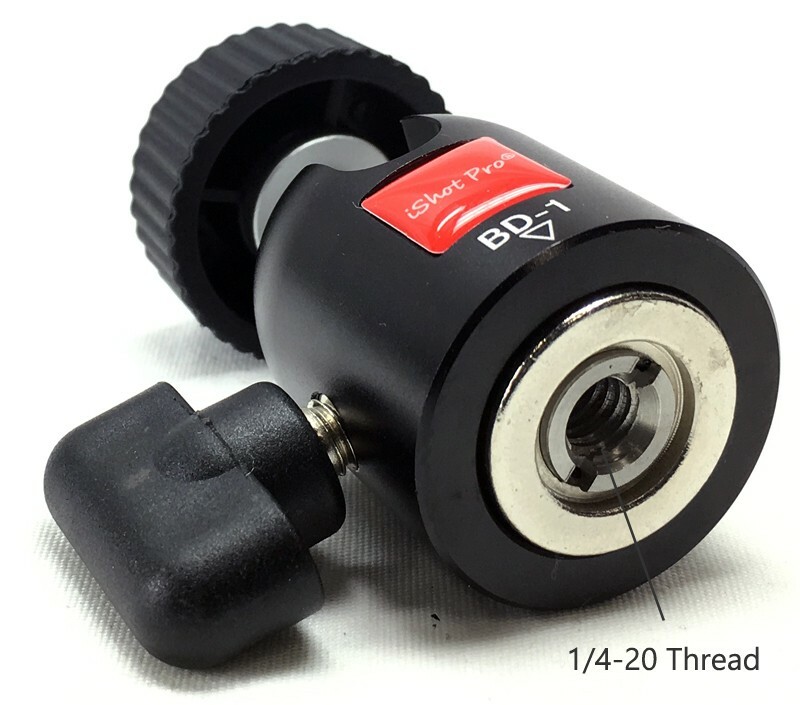 The iShot Pro® Mini Ball Head is our new line of professional high quality gear that adds the finishing touch to our tripod mount models. 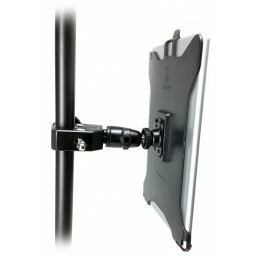 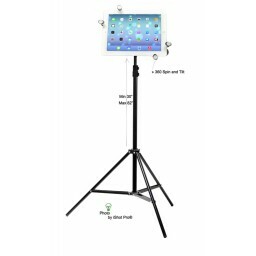 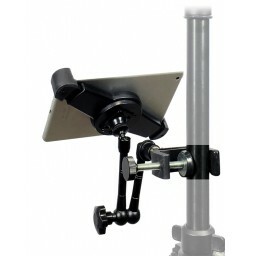 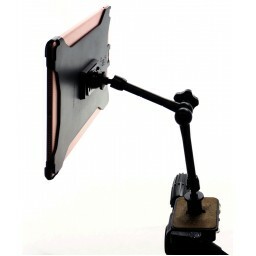 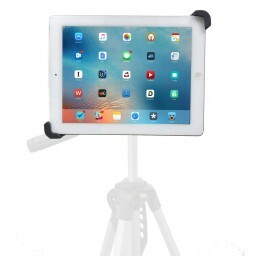 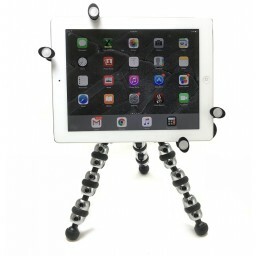 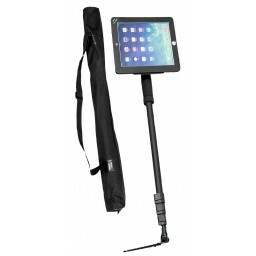 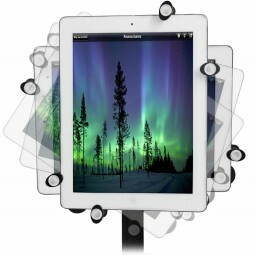 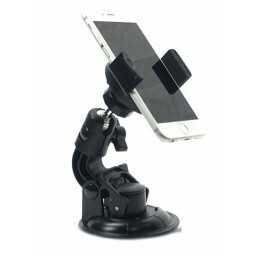 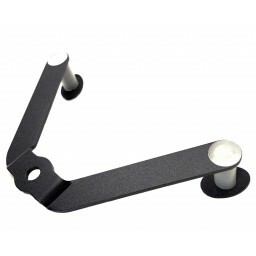 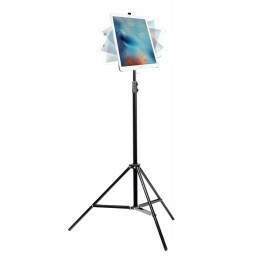 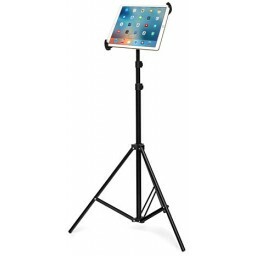 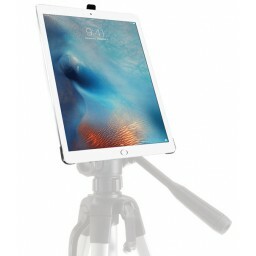 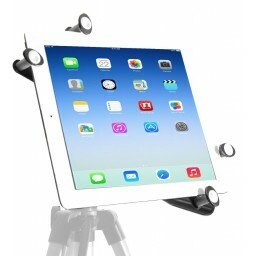 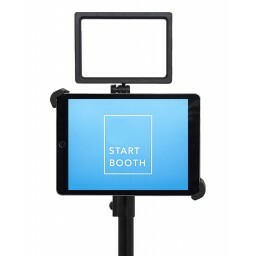 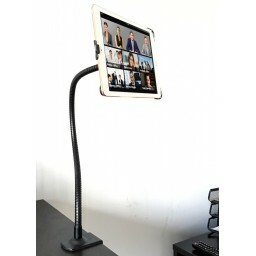 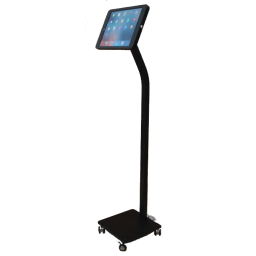 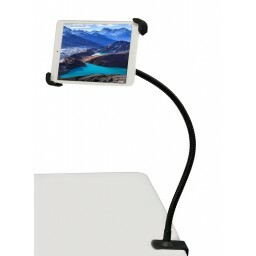 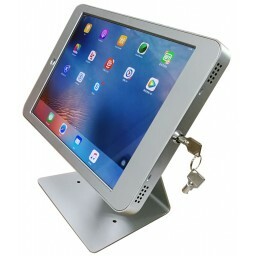 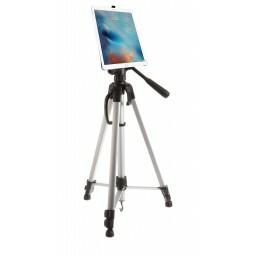 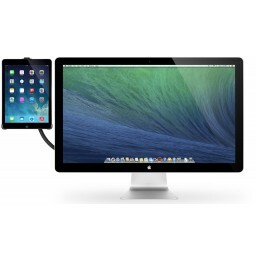 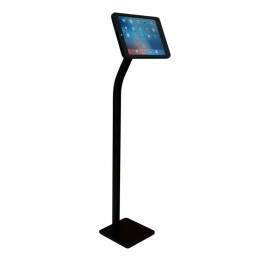 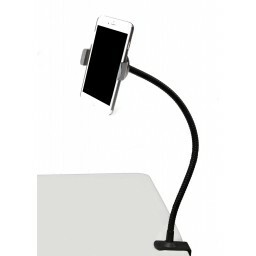 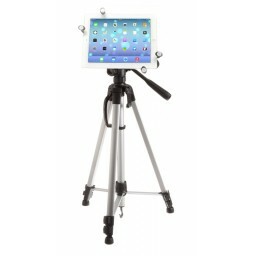 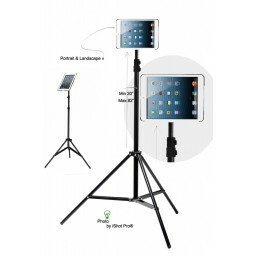 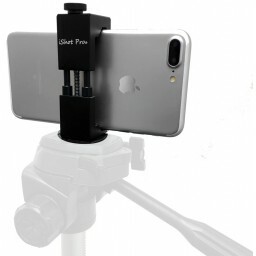 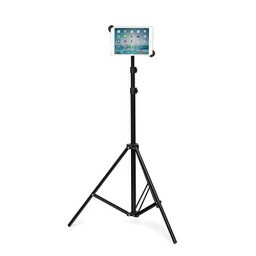 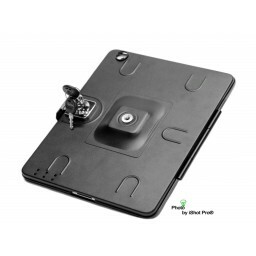 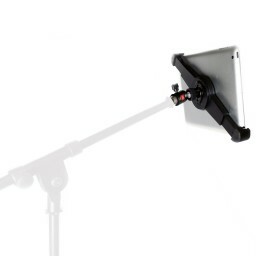 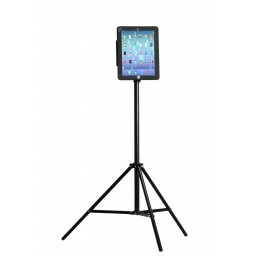 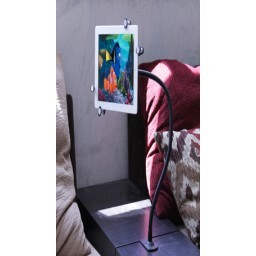 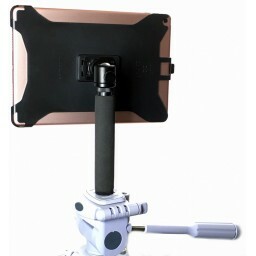 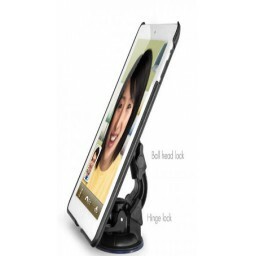 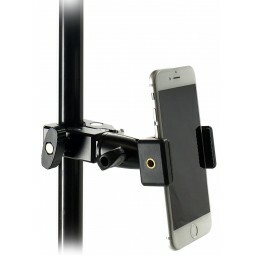 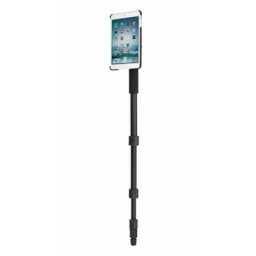 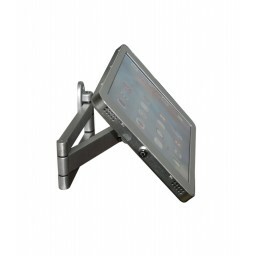 They're a super compliment to our iShot Pro® Tripod Stands and work great as the interface you'll be using to adjust your iPad or Tablets final positioning. 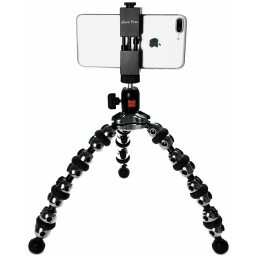 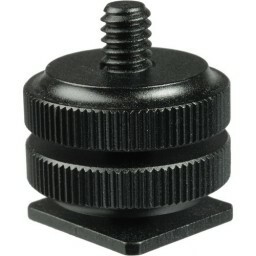 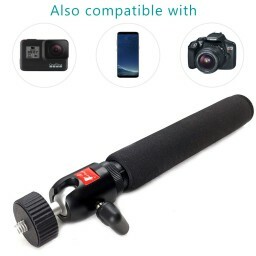 We suggest using either our G7 , G8 or G9 Pro modeltripod mounts with this mini ball head and the tripod stand for the best performance. 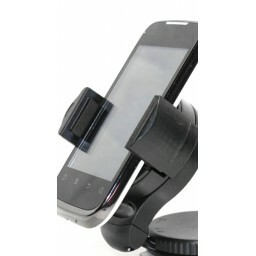 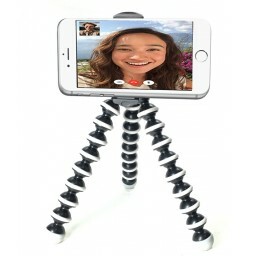 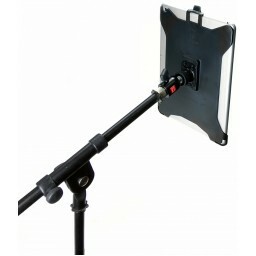 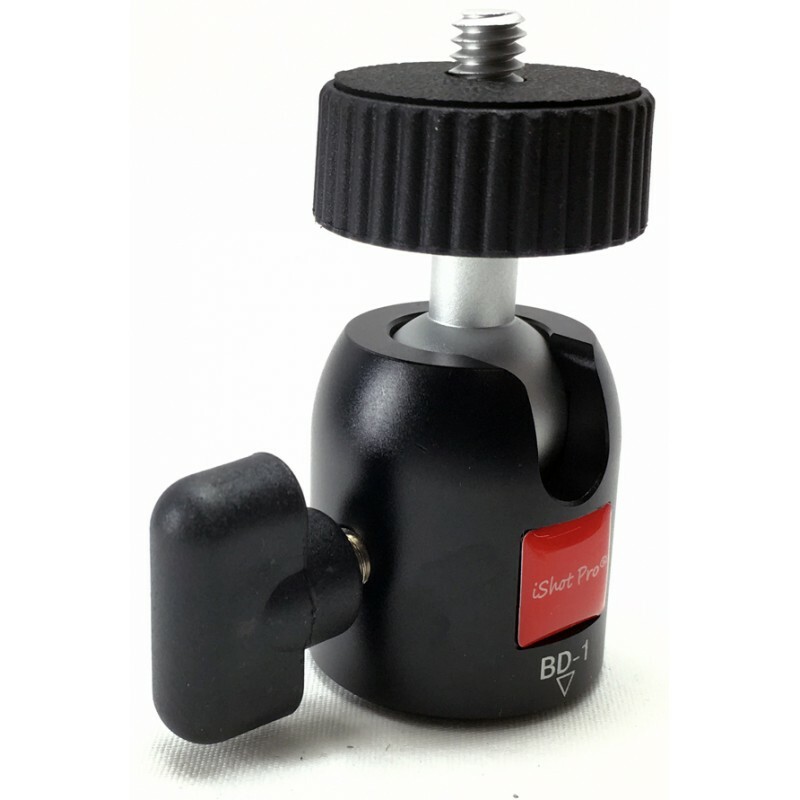 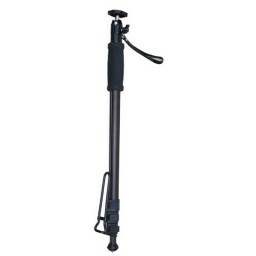 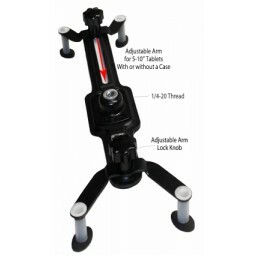 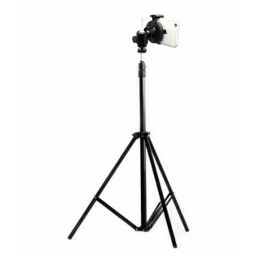 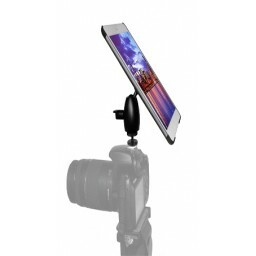 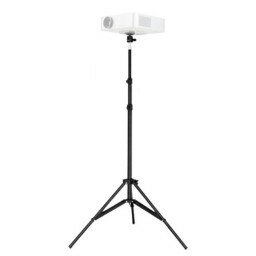 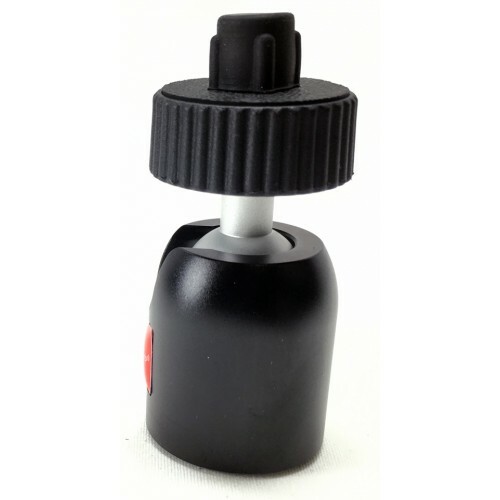 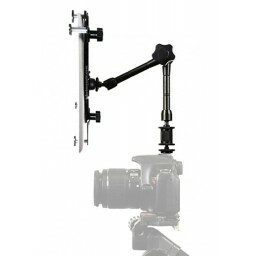 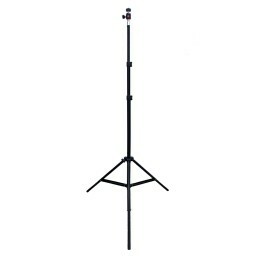 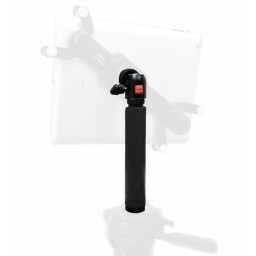 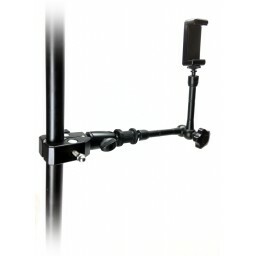 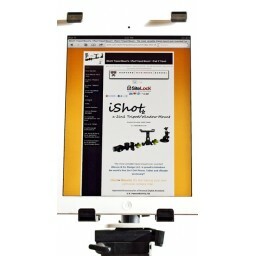 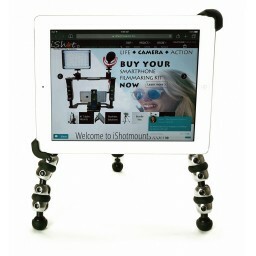 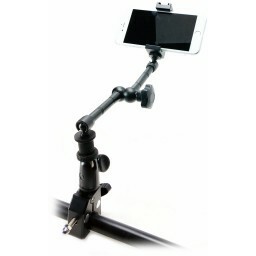 Grab one of our iShot Pro® Tripod Stands with your order today. 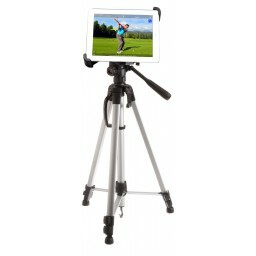 If you're a musician, taking lessons, teaching in a classroom, recording home videos or photos, coaching volleyball, tennis, lacrosse, baseball, golf swings, swimming, give golf lessons, watch movies on your tablet, attend trade shows, participate in many of Webinars or Video Blogger, give your business the professional look and performance today with our iShot Pro® Line of products. 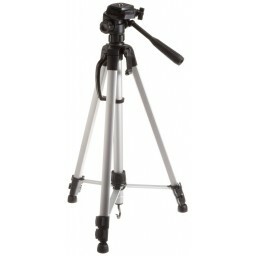 This tripod was a great addition to our previously purchased ishot mount. 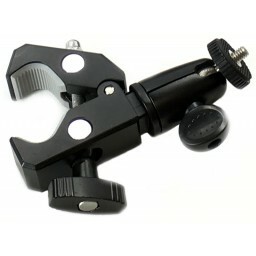 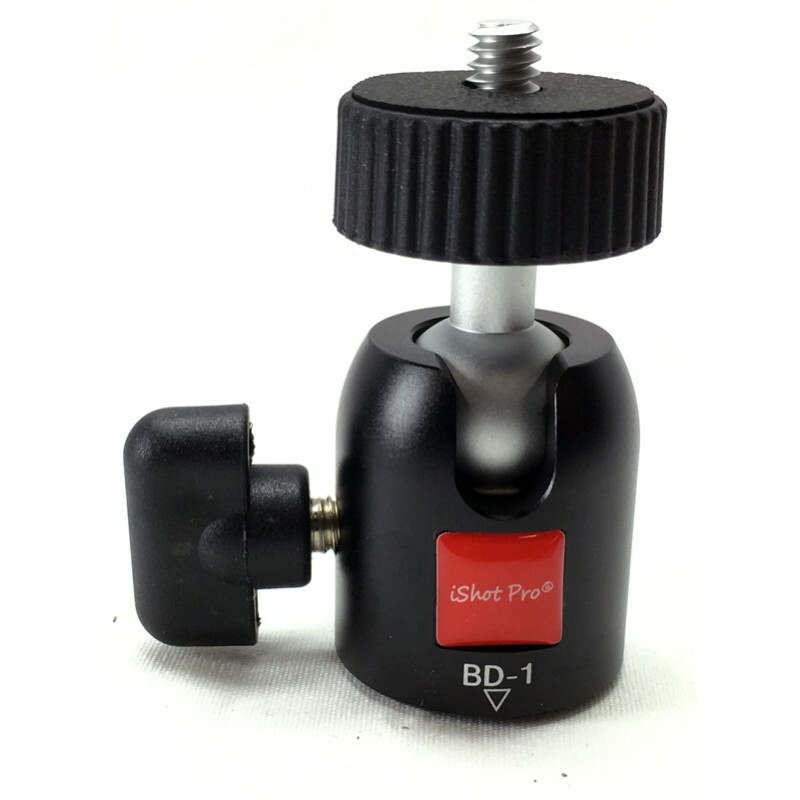 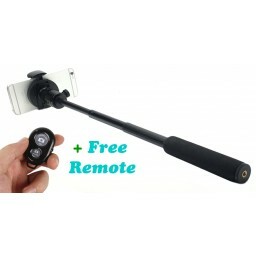 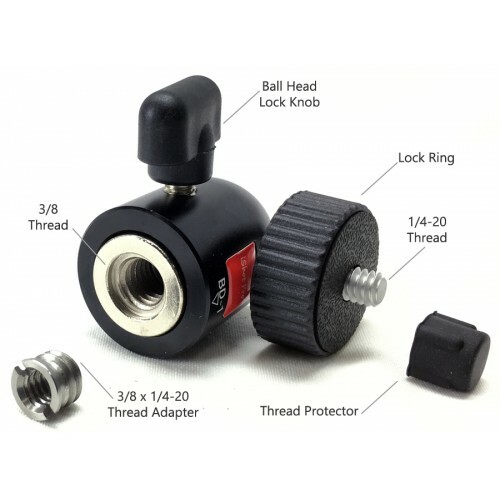 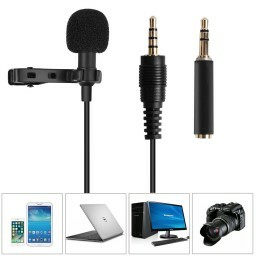 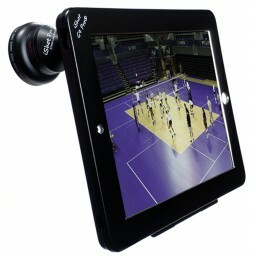 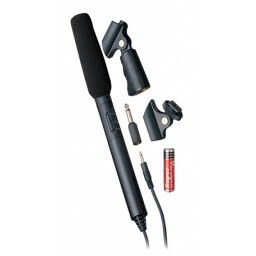 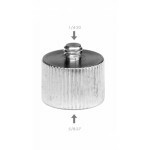 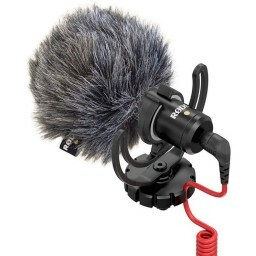 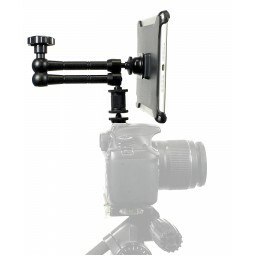 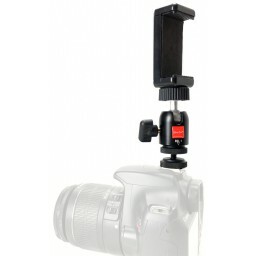 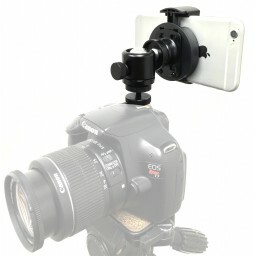 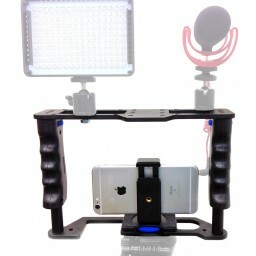 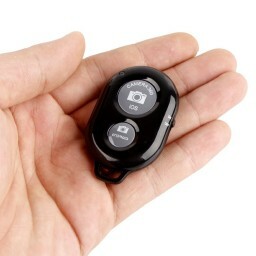 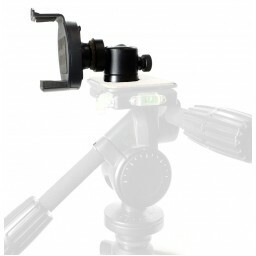 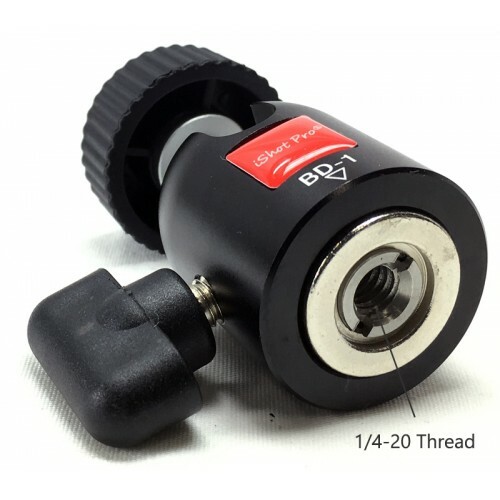 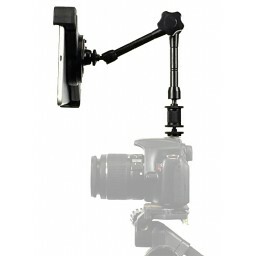 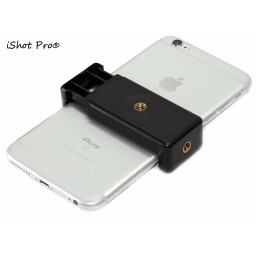 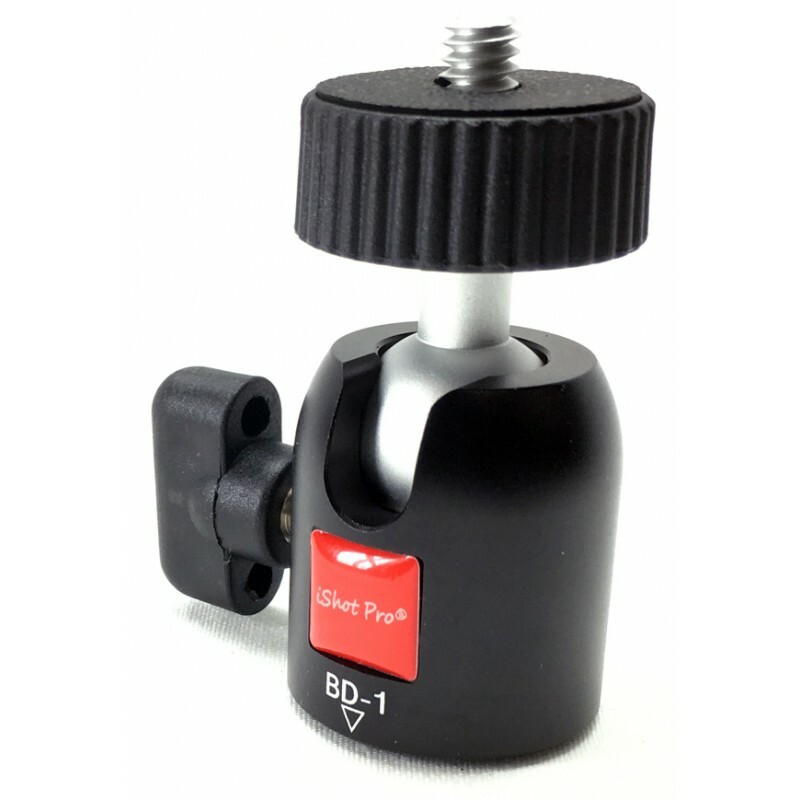 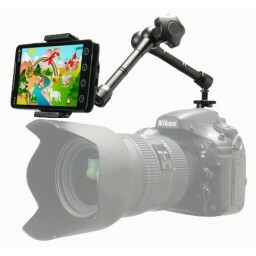 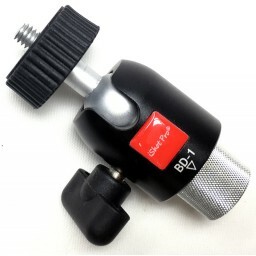 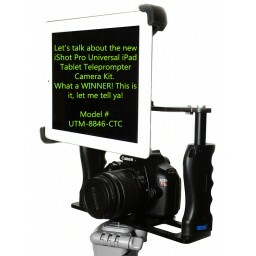 We added the (1) iShot Pro® Mini Ball Head (+$19.95USD) and (1) Wireless Remote & Camera Shutter Release (+$22.95USD). 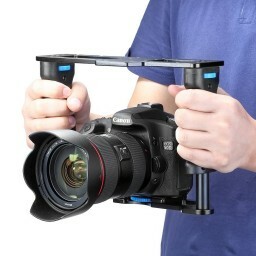 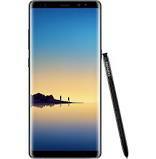 Everything works great and was delivered fast! 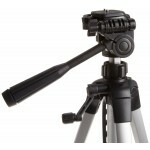 I can also use the tripod and ball head with my Nikon camera too, which I like alot.